It seems all that early planting has paid off! 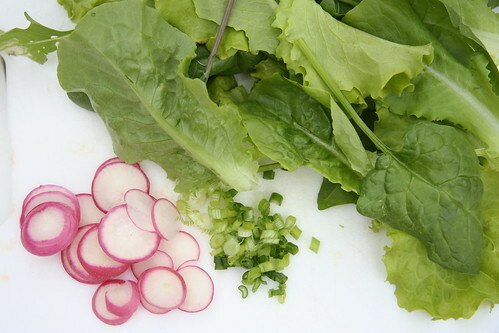 We are now eating fresh salads every night from our backyard! 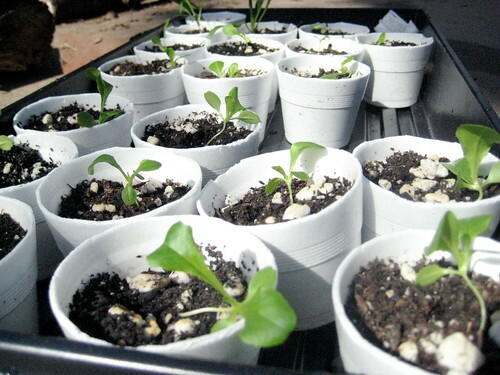 We started all our greens indoors and then transplanted them. 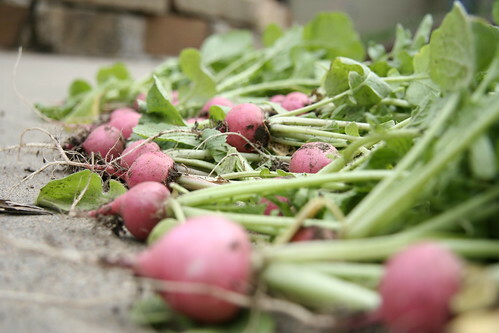 I never really liked radishes before, but I really like these pink ones.